Swiss firm Novartis has agreed to pay a sum of $310 million upfront to Boston inflammation specialist IFM Therapeutics, as part of a deal worth nearly $1.6 billion. 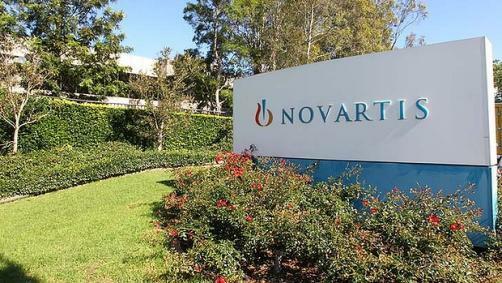 The deal will see Novartis pay $310 million upfront, while another $1.27 billion will be available if milestones are met. IFM Tre has one molecule, IFM-2427, in an early Phase 1 trial, as well as a pair of less developed assets. The deal, through which Novartis will acquire three potential drugs, will see the firm boost its immunology pipeline, as the company aims to tackle disorders like gout, atherosclerosis and fatty liver disease (NASH), as well as inflammatory bowel disease. “These programs complement the existing Novartis pipeline of anti-inflammatory medicines,” Novartis said in a statement. IFM, Executive Vice President and head of R&D, H. Martin Seidel, had before joining IFM, spent ten years at Novartis, more than three of which were spent as Vice President. Seidel joined theAtlas Venture-backed IFM in 2017. Atlas Venture, an early stage venture capital organisation focused on life sciences start-ups in the US, has previously found success with Novartis after Intellia Therapeutics signed a deal with the Swiss firm in 2015.